Will the Justice Department Seek Extradition of Swiss Bankers Charged With Aiding and Abetting Tax Evasion by U.S. Citizens? According to two U.S. Senators, Switzerland has not sought extradition of a single Swiss national charged with criminal conduct that was related to aiding and abetting U.S. tax evasion for more than five years. In a recent letter authored by Senator Carl Levin and Senator John McCain, they urged that the IRS and Department of Justice (DOJ) act more aggressively to prosecute Swiss nationals aiding and abetting tax evasion and other crimes. Of course, if more Swiss bankers were prosecuted it would likely result in more names of U.S. taxpayers being disclosed so that the Swiss bankers could avoid stiff prison sentences. The DOJ confirmed that it has charged 35 Swiss bankers and 25 financial advisors with helping U.S. taxpayers hide their undisclosed offshore bank accounts. However, of those charged, only six have been convicted or pled guilty while the majority live openly in Switzerland without standing trial. The Justice Department official said extradition proceedings would be a poor use of resources because aiding and abetting tax evasion is not considered a crime in Switzerland, which means the country is unlikely to pursue and prosecute such cases or to extradite its citizens. According to the Senators, however, the treaty between the U.S. and Switzerland does not preclude the cooperation of the Swiss government in extradition requests for tax fraud cases. Even if the extradition request is denied, the Senators’ letter states “it will inform both Switzerland and its current citizens that the United States is ready to make full use of available legal tools to stop facilitation of U.S. tax evasion and hold alleged wrongdoers accountable.” The Senators also stated in the letter that it was time to “test the Swiss government’s professed willingness to cooperate with intentional tax enforcement efforts and put an end to its nationals participating in criminal tax offenses. 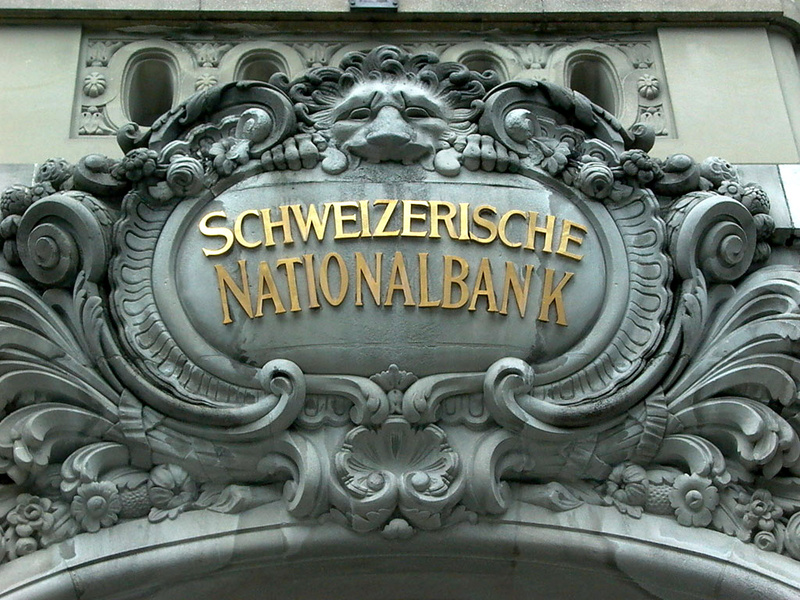 Despite the DOJ’s resistance to fully investigate Swiss banks and to extradite Swiss nationals pursuant to the U.S. and Switzerland treaty, there are signs that the Justice Department is putting pressure on Swiss banks to comply with the treaty. Last week, for example, former Credit Suisse banker Andreas Bachmann returned to the U.S. to face a 2011 tax evasion indictment. Mr. Bachmann admitted to helping Americans hide their assets in exchange for leniency and being allowed to return to Switzerland before sentencing. This suggests that the IRS and DOJ may continue to take more aggressive measures to use the treaty to extradite Swiss nationals for aiding and abetting tax fraud by U.S. citizens. Taxpayers who haven’t filed foreign bank account reports (FBARs) and have significant foreign accounts, foreign companies or offshore trusts, may wish to come forward and disclose before it is too late. Taxpayers could enter into the IRS Offshore Voluntary Disclosure Program (OVDP) to settle their tax issues in order to avoid the risk of confiscatory penalties and possible criminal prosecution. There are other potential solutions, however, and anyone with significant offshore tax issues would be wise to consult with a tax litigation attorney. If you have any offshore bank account or other tax problems call the tax litigation attorneys at Brager Tax Law Group, A P.C. I’ll be on the Morgan King Company TeleConference on Friday, April 11th from 12PM to 1PM speaking about Offshore Accounts & Offshore Tax Evasion. If you’d like to listen in sign up here.